Is there a better alternative to Civilization V: Brave New World? 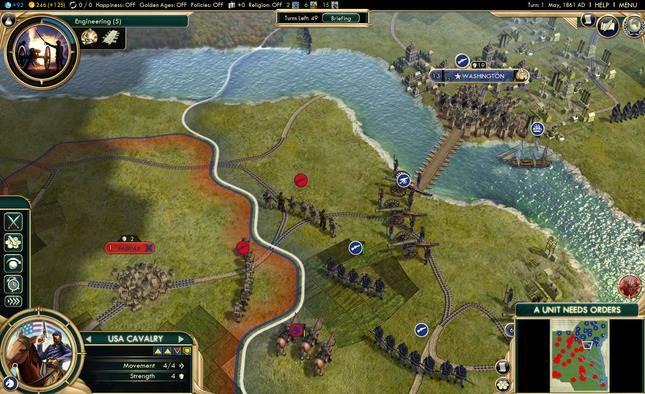 Is Civilization V: Brave New World really the best app in Strategy and War category? 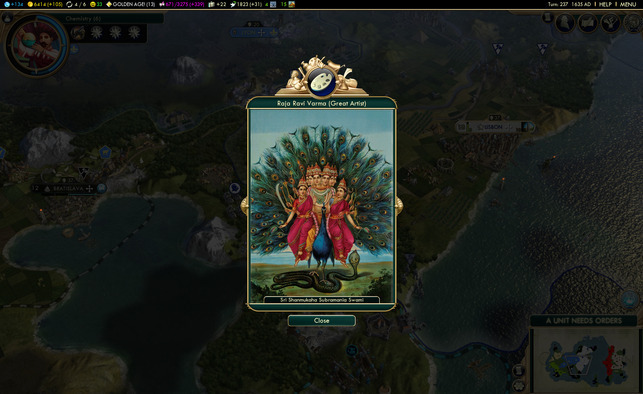 Will Civilization V: Brave New World work good on macOS 10.13.4? 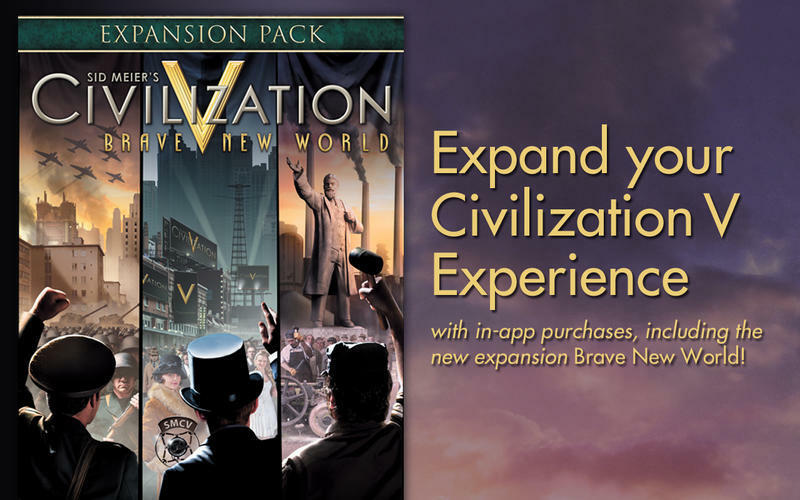 Civilization V: Brave New World introduces international trade and a focus on culture and diplomacy to Civilization V, while also adding new civilizations, wonders, scenarios, gameplay systems and improvements. 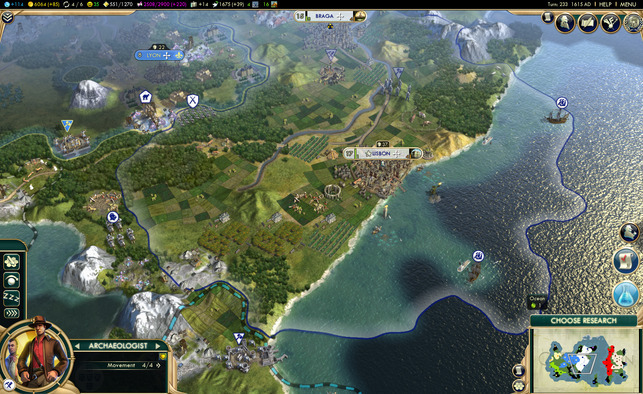 Civilization V: Brave New World needs a review. Be the first to review this app and get the discussion started!